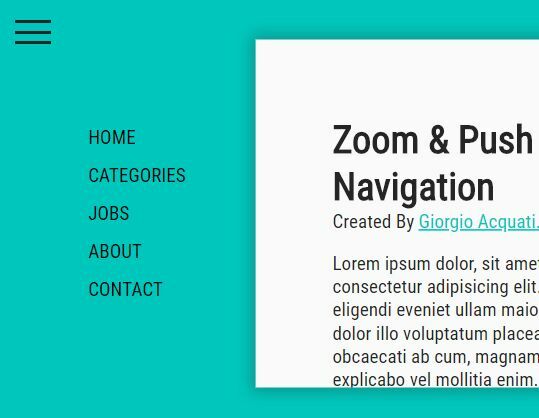 Nav Accordion is a lightweight, customizable jQuery plugin that lets you generate a vertical, multilevel, collapsible accordion menu from a nested unordered list for your site navigation. 1. 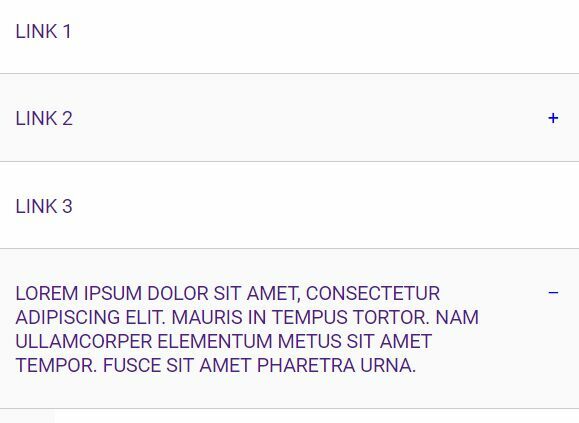 Load the Font Awesome 4 icon font for expand / collapsible icons (OPTIAONAL). 2. 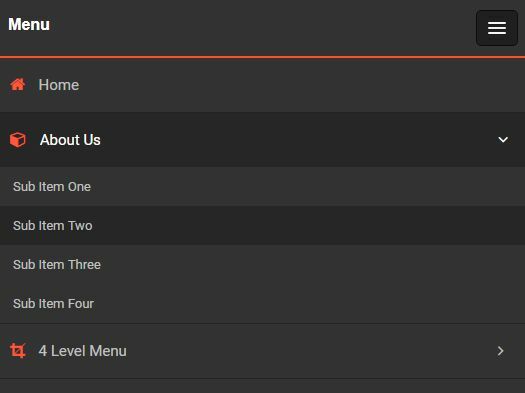 Create a multilevel accordion menu with a nested html list. 3. 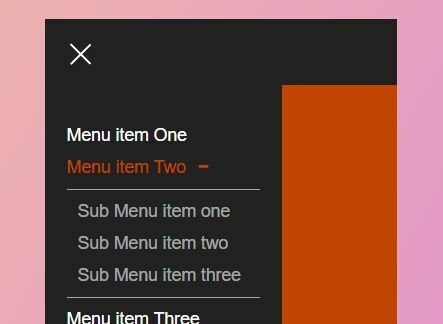 Style the accordion menu using your own CSS. 4. 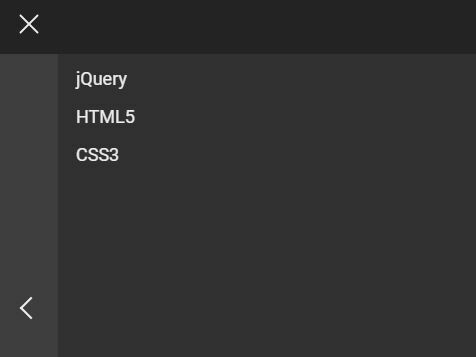 Load jQuery library and the jQuery Nav Accordion plugin at the bottom of the webpage. 5. 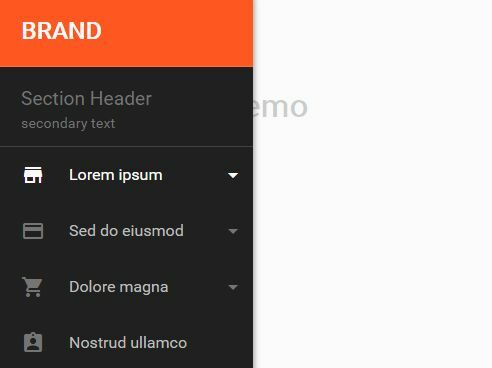 Initialize the plugin and specify the html content for the expand / collapse buttons. Fix for applying/remove active class. Add active class to parentElement on expanded and add callback function. 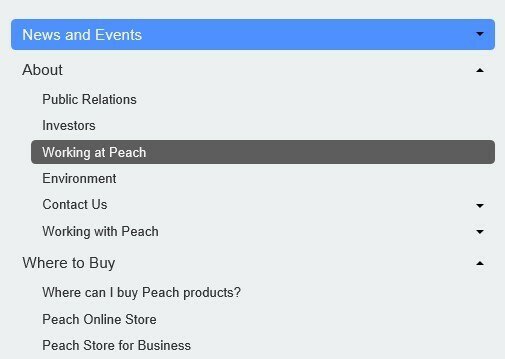 This awesome jQuery plugin is developed by corycaywood. For more Advanced Usages, please check the demo page or visit the official website.